Flooring trends may come and go but one floor option is here to stay: carpet. Warm, comfortable carpet is often a homeowners first choice when it comes to family rooms, bedrooms and great rooms. It's also hard to beat the cost effectiveness of carpet. If you have a busy home with kids and friends and dogs and cats you may be afraid to install carpet. The expert flooring designers at Indianapolis carpet store Kermans understand these concerns and their recommendation is to take a look at patterned carpet. 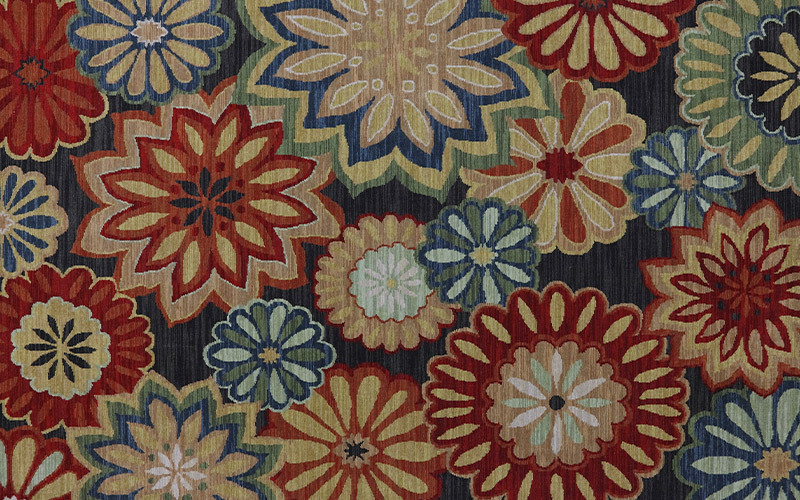 Carpet patterns can be added with different lengths of yarn, different styles of yarn fibers or with different colors. 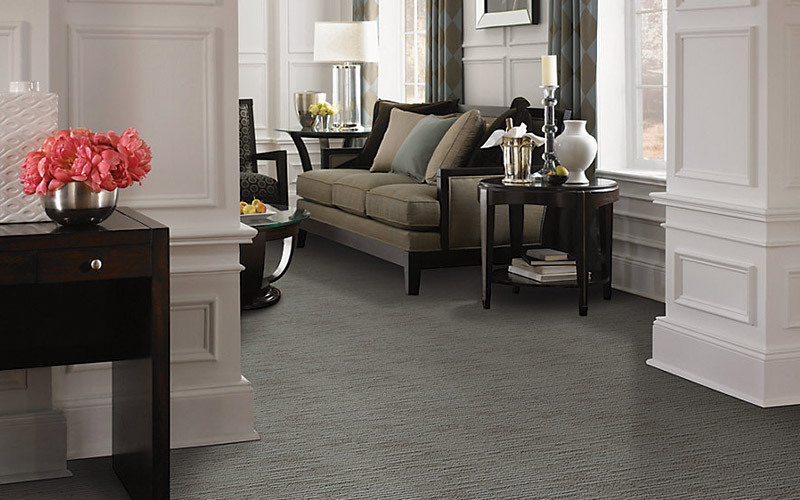 Patterned carpet is typically offered as a loop pile, cut pile or combination of the two. Patterns are offered in subtle ways and also bright, bold designs. In short, patterned carpets are versatile and just right for a busy household. A busy home can be a noisy home. While much of that noise is welcome laughter and joy, it can become too much in a space. If you have high ceilings or an open floor plan, you might even find that everyday noise becomes overwhelmingly loud and even echoing. Carpet is the best option to dampen that noise. Over time any carpet is going to show traffic patterns, however, a patterned carpet buys you a little more time before the carpet looks worn. The design built into the patterned carpet masks some of the natural wear patterns. If you choose a pattern that also includes different yarn styles you'll also be increasing the durability of your carpet. Yarn styles differ in strength so it's certainly something to consider as you look at different carpets. There is more variation with a patterned carpet than any other style of carpet - perhaps any other style of flooring. You can choose subtle shades of color with a simple pattern. Bold colors with a large pattern. Complimentary shades with a small pattern. The list goes on and on. Patterned carpets are just as well suited for a contemporary room as a traditional decor. This is a carpet style that isn't just practical, it's beautiful and will upgrade the look of your home.